Get Access To Multiple Software From A Single Portal! Would you like to generate more leads and engagement from your Facebook Fan Pages and marketing campaigns? The key to success on Facebook is the level of engagement you have with your followers and viewers. 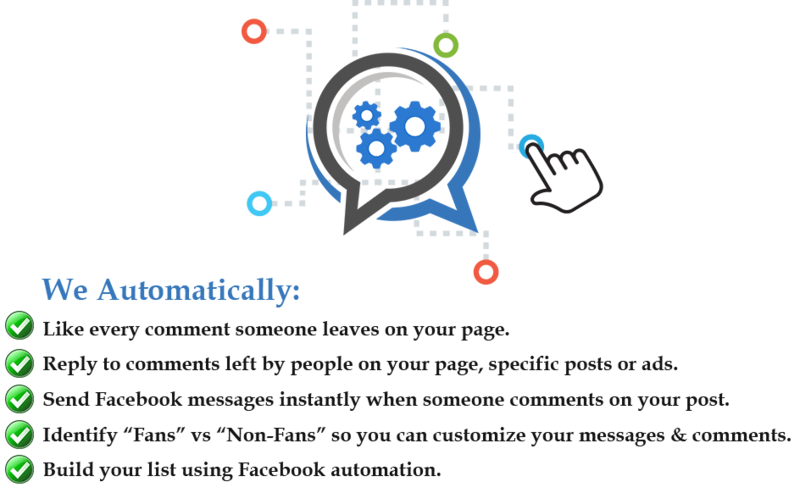 As you can see above our AutoEngage.io software completely automates the process of engaging with your audience on Facebook and allows you to generate traffic and subscribers at an exceedingly fast rate. If you want to build your Facebook following and monetize your advertising to the fullest extent you can learn more about our software by watching our presentation. MarketerSoftware.com was created to solve one of the biggest problems we’ve seen online entrepreneur’s facing in today’s marketplace. We all know that software helps to automate and even increase our businesses, however, the biggest issue we’re faced with is which software? do they work together? where do I find them? If you need traffic generation software, page building software, optin form software, list building software we’ve got all that plus more right inside our members area. MobileOptin Is Changing The Way Businesses & Marketers Build Their Email List By Leveraging Mobile Traffic. In today’s ever changing environment the amount of people getting online on a mobile device is staggering. MobileOptin creates amazing lead generation pages that use our 1 click optin technology that guarantees our users get real and best email addresses every single time. It’s a game changer for online marketers in the biggest way. While there are quite a few different solutions to “manage your traffic” in the marketplace we believe our unique advantage over everyone else is pretty simple. We’re Marketers & We Use This Platform! That simply means we are not just software developers who saw a need and filled it. We’re marketers who needed a solution for ourselves so we developed it, and there’s a big difference in the two! We are constantly developing the BuildRedirects platform from the standpoint of “what do marketers need” because in the end that’s exactly what we need. We believe having tested millions of clicks spending tons of our own money on the traffic, we’ve put this platform to the ultimate test.